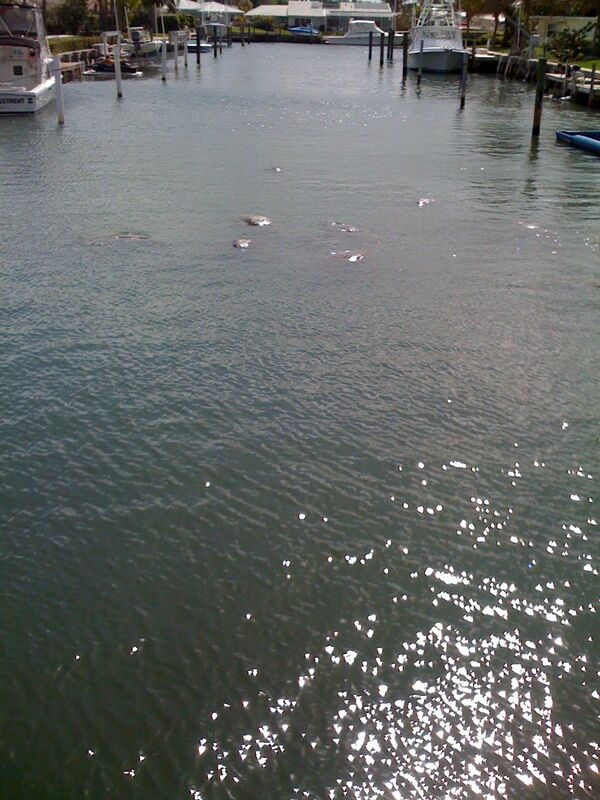 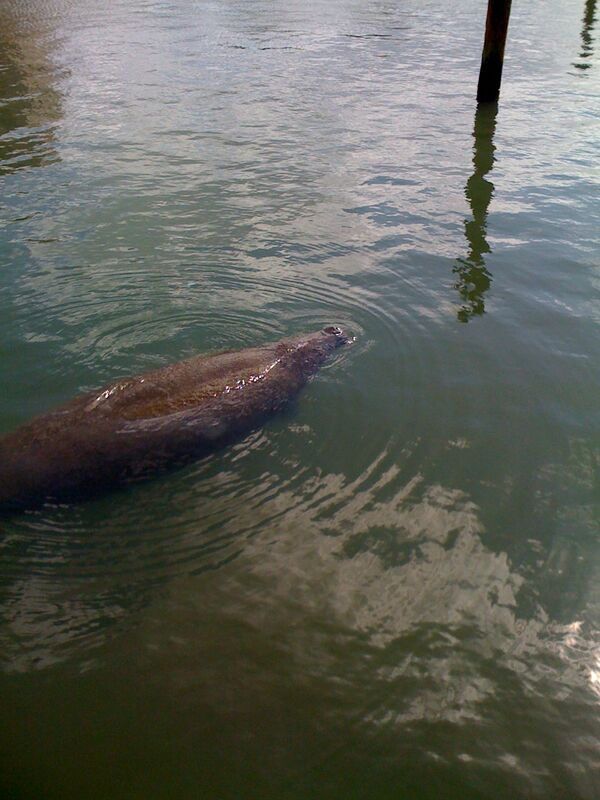 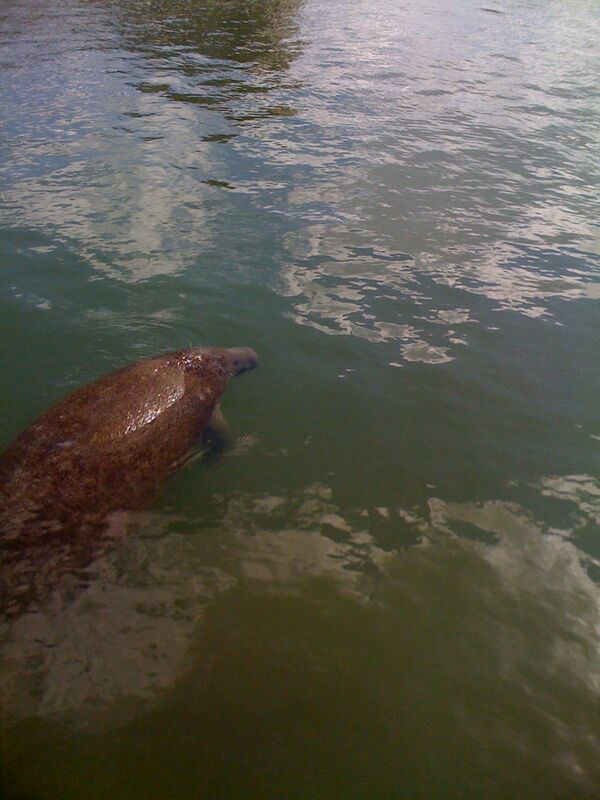 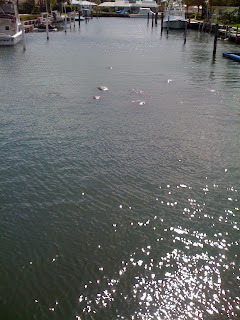 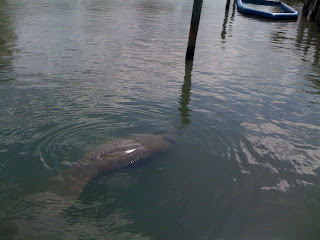 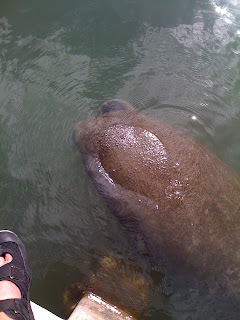 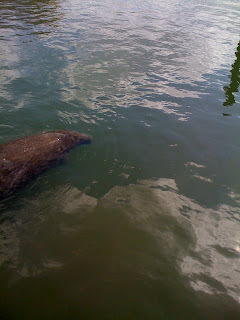 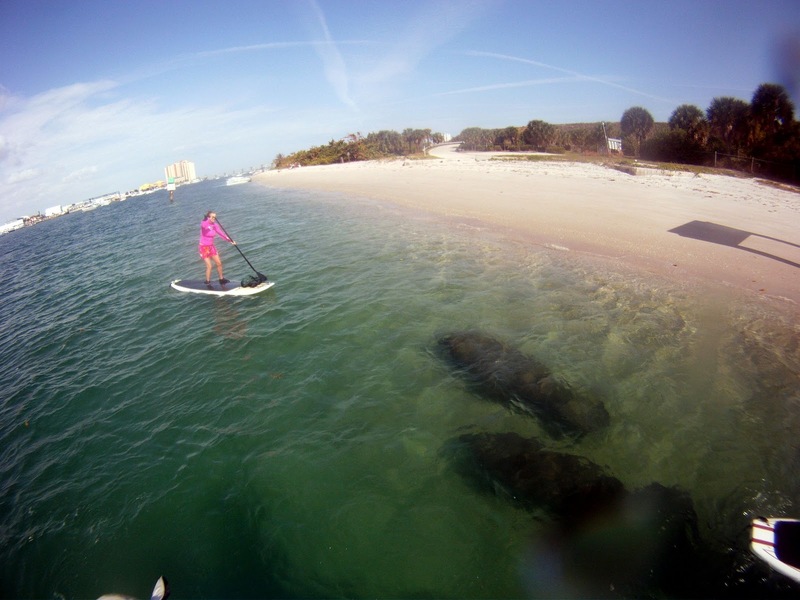 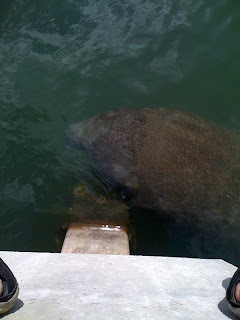 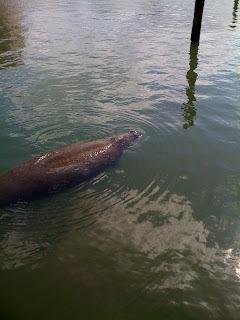 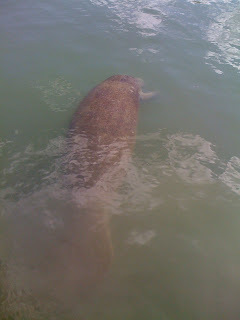 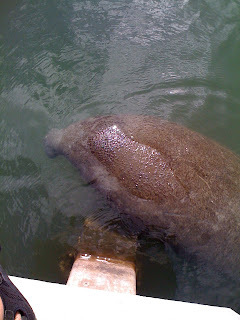 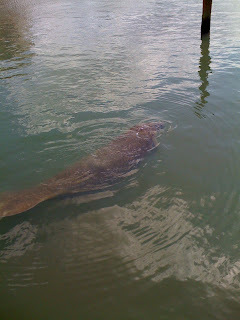 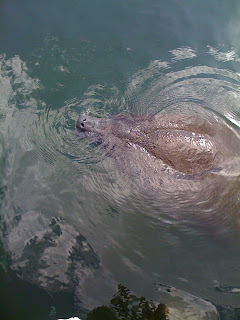 Yes, manatees are beginning to migrate back to our waters for the winter. These gentle giants, also called Sea Cows, can be found swimming alone or in pods. 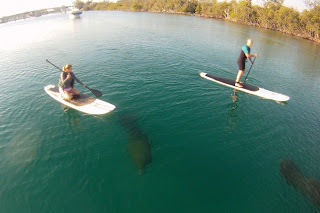 They are easily visible when Stand Up Paddleboarding. When kayaking or canoeing you just may pass right over them without even knowing it. 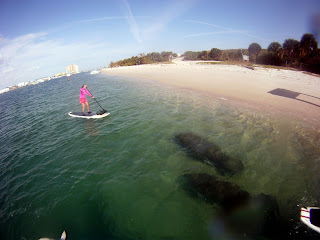 The vantage point from a stand up paddleboard is magnificent! 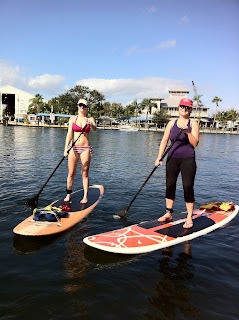 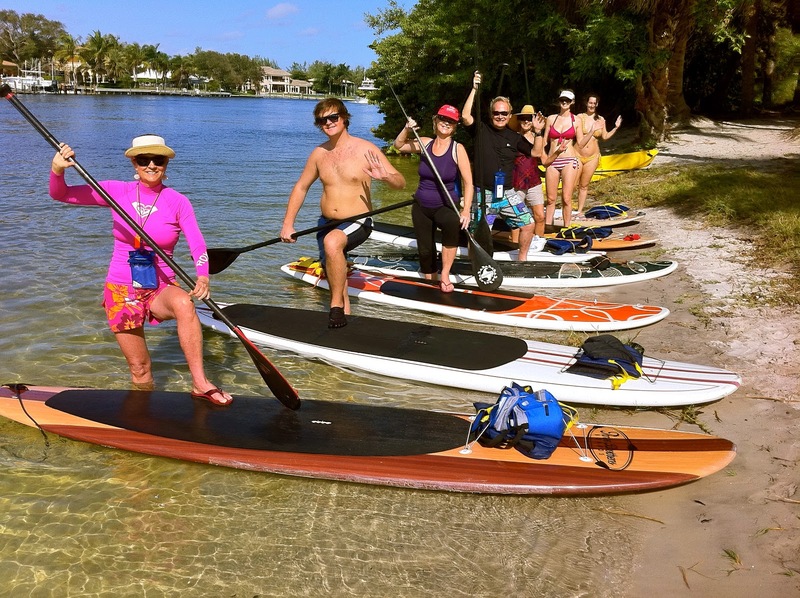 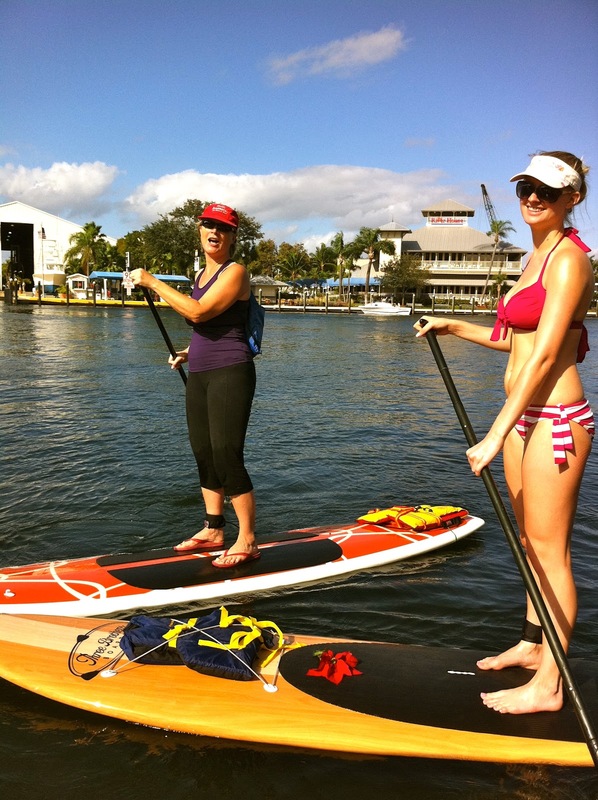 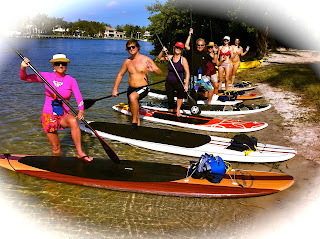 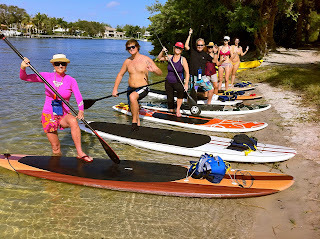 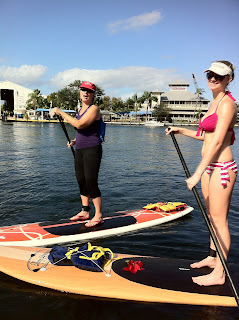 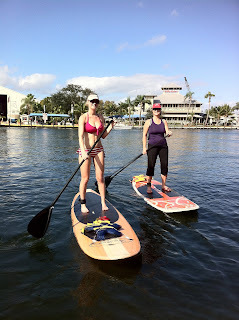 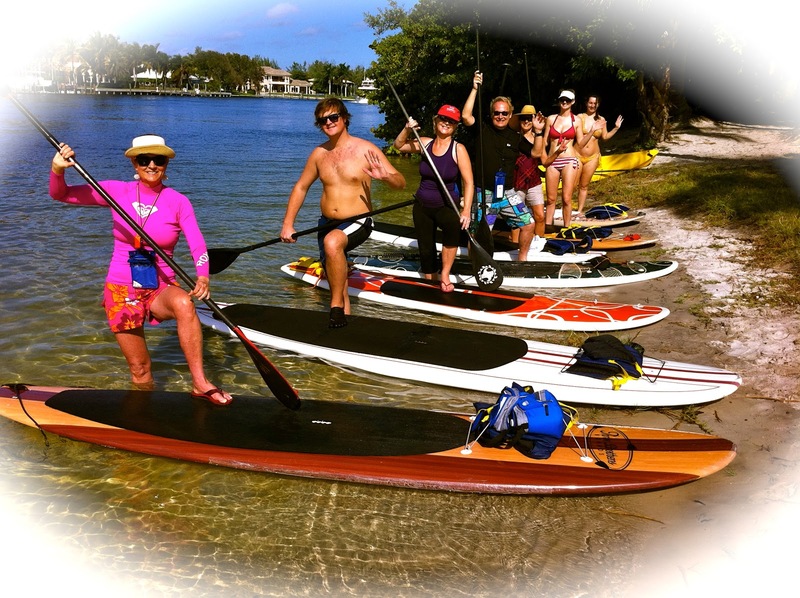 Come join Paddleboard Excursions for a experience of a lifetime.